To mark Carbon Monoxide (CO) Awareness Week in the UK, Devon & Somerset Fire & Rescue Service and Wales & West Utilities have been working together to raise awareness of the risk of carbon monoxide poisoning to all local households. Carbon Monoxide Awareness Week takes place annually during the third week of November (21 – 25 November). It aims to highlight the dangers of carbon monoxide poisoning and reduce incidents, fatalities and ill health related to the poisonous gas. Follow these five simple steps to keep you and your families safe from the deathly dangers of carbon monoxide. Get a CO alarm. Fit it correctly. Test it regularly. Get your gas appliances serviced regularly. Remember this should only by a Gas Safe Registered Engineer – it’s the law. Know the symptoms of CO poisoning: Headaches, dizziness, tiredness and confusion. Keep an eye on your gas appliances. Flames should be crisp and blue. Save the National Gas Emergency Service Number – 0800 111 999 – in your phone. Call it immediately if you smell gas or suspect CO poisoning. The company has launched this potentially lifesaving information during Carbon Monoxide Awareness Week so that people can keep those who are nearest and dearest to them safe from the risk of carbon monoxide poisoning. 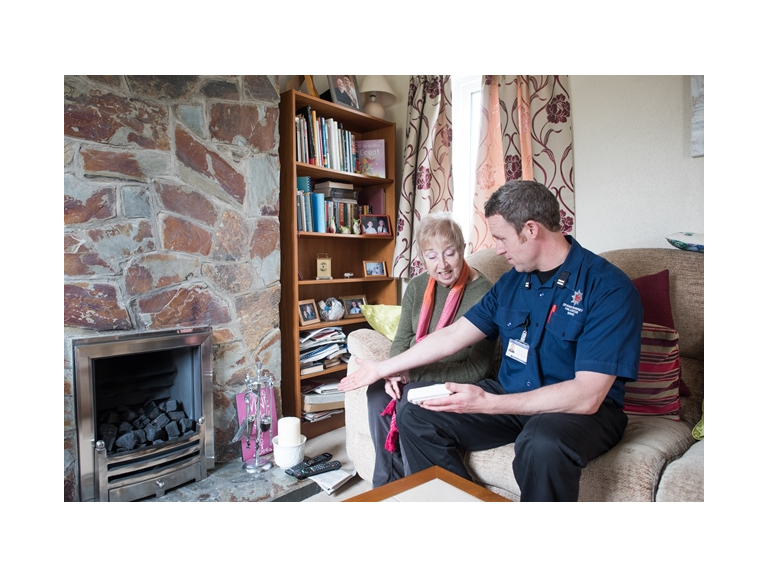 Wales & West Utilities Head of Emergency Service, Clive Book says: “With temperatures falling and people switching on their central heating or gas fires now is the time for people to take action to protect themselves from the dangers of carbon monoxide. For more information on Carbon Monoxide please visit our website.